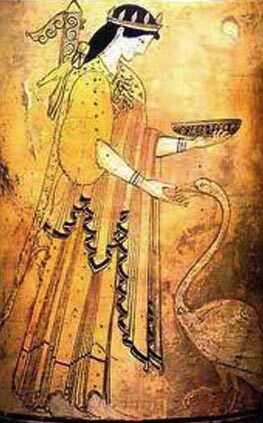 There is much more to Artemis than we think or know.... Artemis was for a while also the goddess associated to the Amazons, the fiercely independent female warriors. Legend tells us that Ephesus, in Turkey, was their capital city at some point in their history. 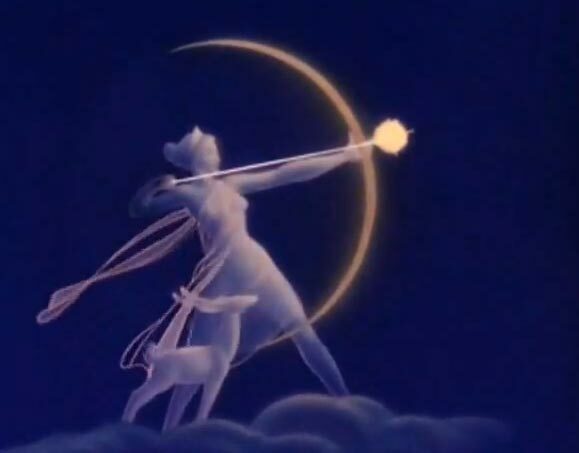 Low and behold, Artemis changed shapes with time and became a goddess of life, with statues changing from the traditional huntress pose to that of a mother with thousand breasts. Very interestingly, Artemis remained a virgin and never married. Coincidentally (or not....), there is the house of the Virgin Mary just above Ephesus, a building consecrated by the Pope and generally acknowledged as being her house. There is also a fantastic museum showing the evolution of gods, i.e. how they evolved in time. 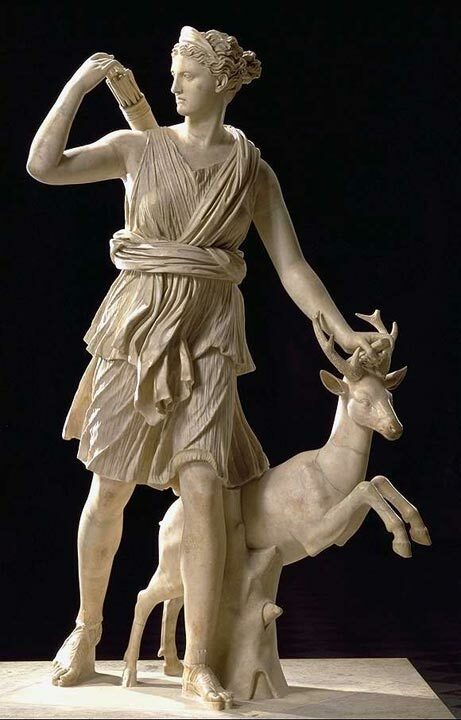 Artemis is one of the oldest goddesses and could therefore indeed be the "new" Virgin Mary, an evolution from the Roman Diana as well as the breast-feeding mother.